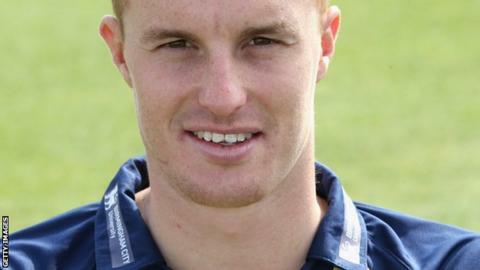 Pace bowler Tom Milnes has joined Derbyshire on a one-month loan deal from Warwickshire. The 22-year-old has taken 26 wickets in 14 first-class matches and also has a half-century to his name with the bat. Elite performance director Graeme Welch, who worked with Milnes at Warwickshire, said: "Tom is a talented young bowler. "We've decided to bring him in to help bolster our attack during what is a busy period for the club."